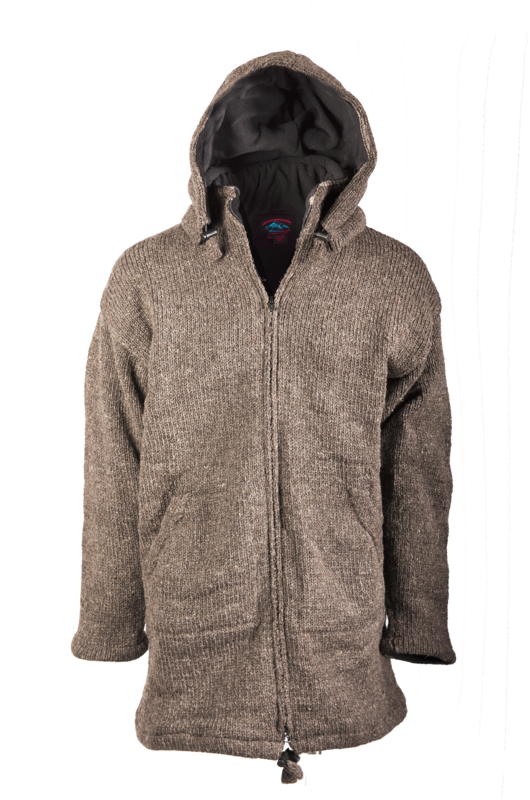 Himalayan Mountain Jackets are a cross between a Wool coat and a Polar Fleece Coat, our Wool Mountain Jackets are the ultimate in Survival Gear. 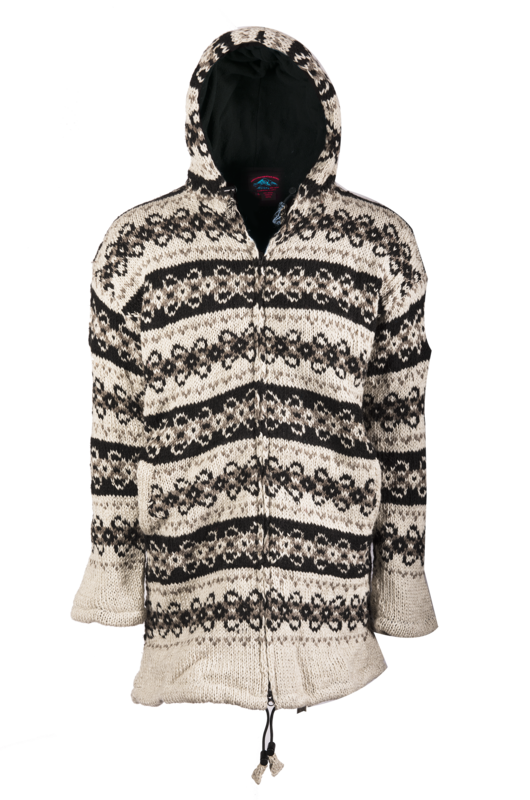 We use 100% New Zealand untreated wool leaving the Lanolin in it so they repel freezing Rain and Snow. 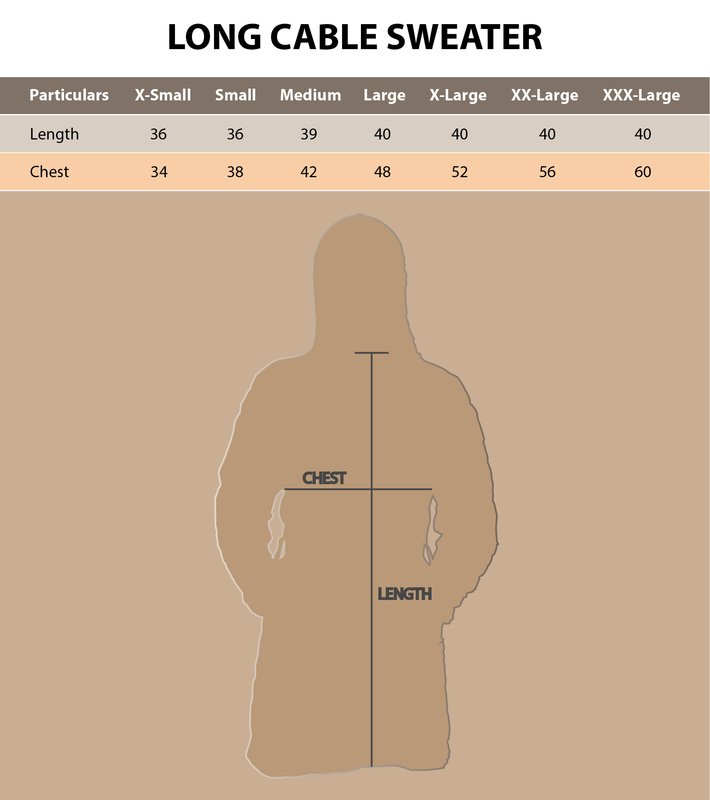 We use the finest components from the USA to produce the warmest coat you will ever wear. 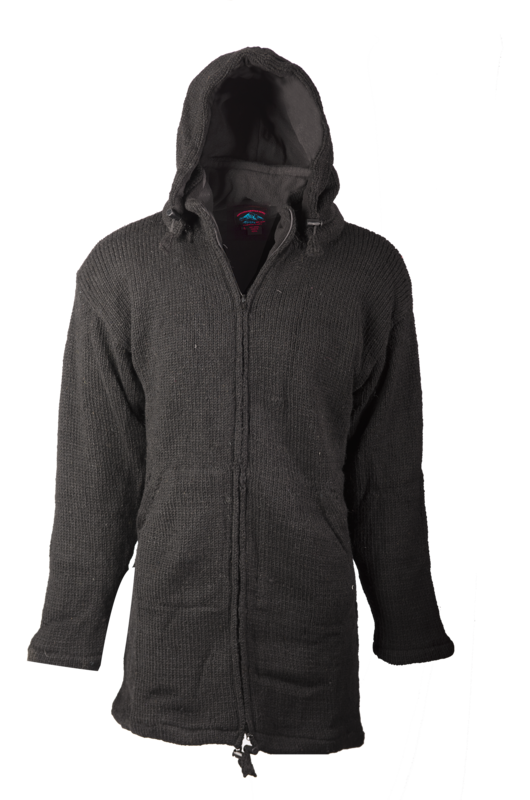 Two way Zippers, Cord Locks and Nylon Cord closures, and Inner Pocket and Zip Off Hoods. HAND MADE IN THE HIMALAYAS - Exclusively hand made by our own team of gifted, dedicated artisans in Nepal. 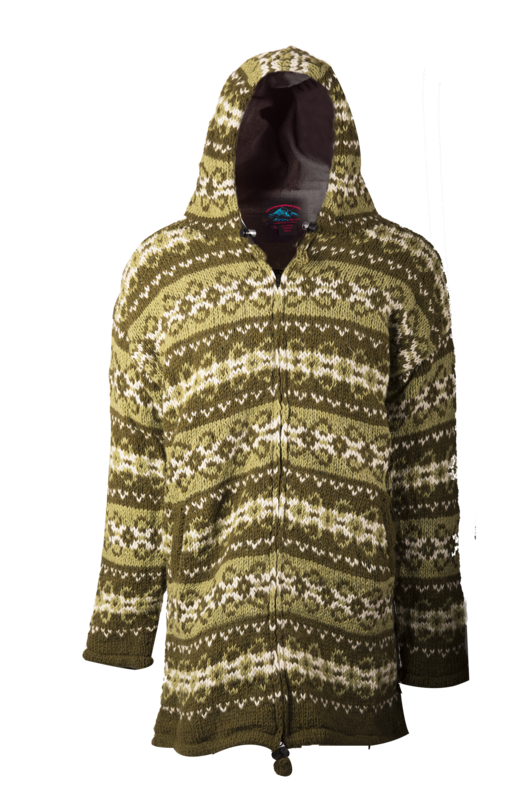 Our amazing rain & snow resistant Wool Hoodies require 60 - 80 hours to hand make and finish = the highest quality apparel possible, crafted with mindful attention to detail and love. 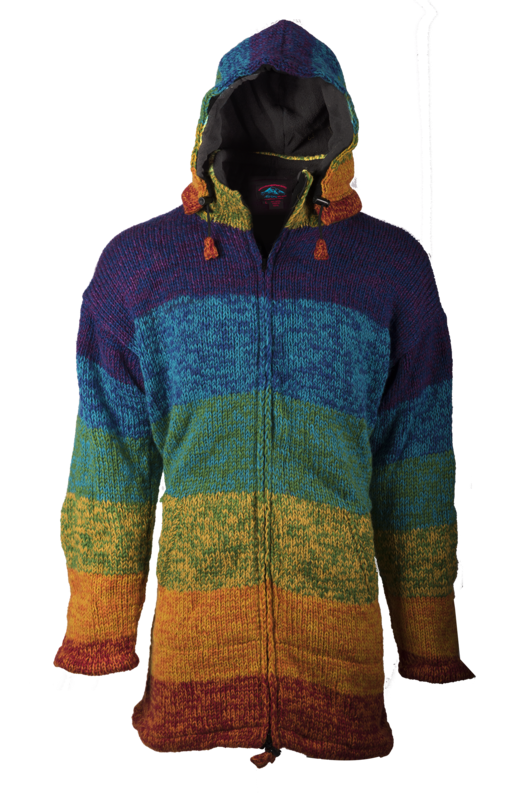 THE BEST COMPONENTS - Including Swiss Dyes New Zealand Wool YKK.USA stainless steel 2-way / top & bottom closure zippers and American Cord and Webbing nylon cords & cord locks - the best of the best.